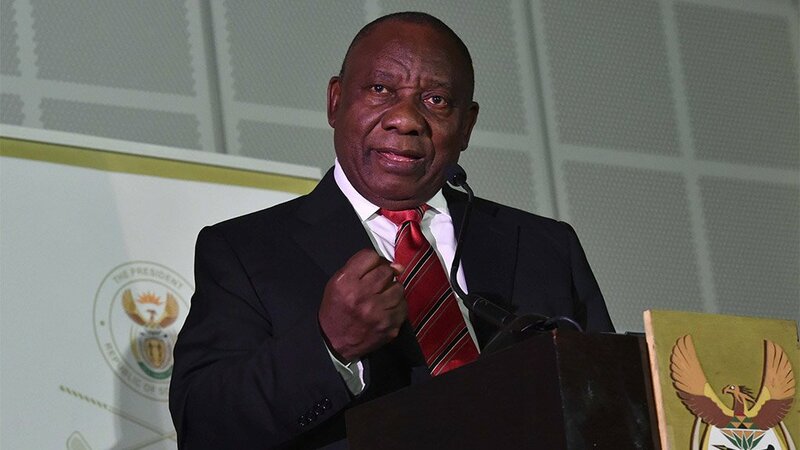 The Public Servants Association said on Monday it welcomed steps announced by President Cyril Ramaphosa in his State of the nation address last week to combat corruption. The PSA, which represents more than 240 000 public-sector employees, also urged that any measures to support investment, stimulate economic growth, create jobs, develop infrastructure and reform State-owned enterprises (SOEs) be implemented in a transparent manner involving all stakeholders. “The PSA has on a continuous basis raised alarms about corruption and State capture. Had such warnings been heeded, such activities could have been addressed much quicker," PSA general manager Ivan Fredericks said. "The PSA ... welcomes the announced establishment of an investigating directorate to deal with serious corruption and associated offences and recover assets linked to the proceeds of corruption,” he added. He said Ramaphosa’s confirmation of the dire situation of SOEs such as power utility Eskom due to mismanagement and corruption and the paralysing eroding effects of state capture on vital public institutions "provides a measure of hope that plans to address these matters could yield speedy results"
"The success of the turn-around plan for Eskom, in particular, will be closely watched by the PSA,” said Fredericks. On Monday, cash-strapped Eskom said it would implement staggered powercuts, a day after enforcing the first loadshedding since December 9 as its generating capacity came under renewed pressure.